Head of Client Experience, Julie King tells you about her time working for SeventySeven and why it's such an enjoyable place to work. We are recruiting for a Financial Advisor role. If you would like us to consider your application please send us your CV. We are recruiting for an Administrator role. If you would like us to consider your application please send us your CV. We are recruiting for a Compliance Assistant role. If you would like us to consider your application please send us your CV. We are recruiting for an Advisor Support role. If you would like us to consider your application please send us your CV. We are recruiting for a Marketing Assistant. If you would like us to consider your application please send us your CV. We are not recruiting for any Financial Adviser roles at this time. Please review this status intimittently in case this changes. If you would like us to consider your application in the future, please send us your CV. We are looking for a Client Care Assistant to join our small but growing and dynamic team. 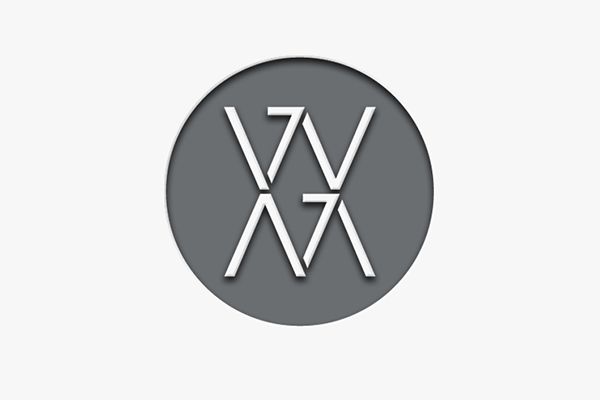 As a Client Care Assistant, you will be one of the first points of contact for clients when they contact SeventySeven Wealth Management. You will work closely with the Head of Client Care to ensure clients receive exceptional customer service, all data is up to date and the office runs smoothly. Greeting clients when they come into the office, taking their coats, and making them a drink. Notifying the person who they have come to see that they have arrived. Answering the phones and taking clear, detailed messages, screening and directing calls to the appropriate member of the team. Opening, sorting and distributing the morning post. Organising the post ready for collection at the end of the day. Arranging Partner/Adviser rooms prior to a meeting, making sure they have the refreshments they need and tidying up following a meeting. Photocopying, scanning and uploading documents to electronic client records. Assisting with the preparation of client birthday cards, checking for data accuracy and highlighting any ‘special’ birthdays or anniversaries for the Head of Client Care. Preparing a daily planner to circulate to the team. Filing - accurately putting away files or paperwork and shredding unwanted paperwork securely to ensure we comply with Data Protection regulations. Ensuring that your workstation and reception area is kept immaculate and presentable at all times, to comply with strict regulations. Any other administration duty as required, including letters and paperwork requests, assisting colleagues whenever possible and working closely as a bigger team. Keeping boardroom tidy, well stocked and ensuring the Executive team have everything they need. Ensuring communal areas of the office are always presentable and tidy. To succeed in this role, you must have a positive attitude and exceptional customer service skills. You must be organised and professional with an eye for detail. Knowledge of Microsoft office – Word, Excel, Powerpoint, Outlook. Polished written and verbal communication skills. Confident and professional manner, both face to face and on the phone (brand training will be given). A positive attitude with a strong desire to develop and learn. Knowledge of Office 365 Sharepoint/OneDrive and experience within the financial services industry would be desirable. In return you will have the opportunity to work for a fast growing, prestigious company who are based in newly refurbished offices set within beautiful country surroundings. Benefits include, free on site parking, private medical after 1 years service, PerkBox benefits, an Employee/Client referral programme and Pension scheme. This is a full time role, based at our office in Lamberhurst. The salary for this role is £18-20,000.